Delivering a couple of tons of cargo into near-earth orbit is a lucrative business. Russia has been the leader in the global market for commercial space launches due to a careful cost-benefit analysis. Many countries wish to have useful hardware in orbit – including communication, navigation and surveillance satellites – and they are willing to pay for it. Additionally, few countries can make such deliveries, which affects the pricing for the service. 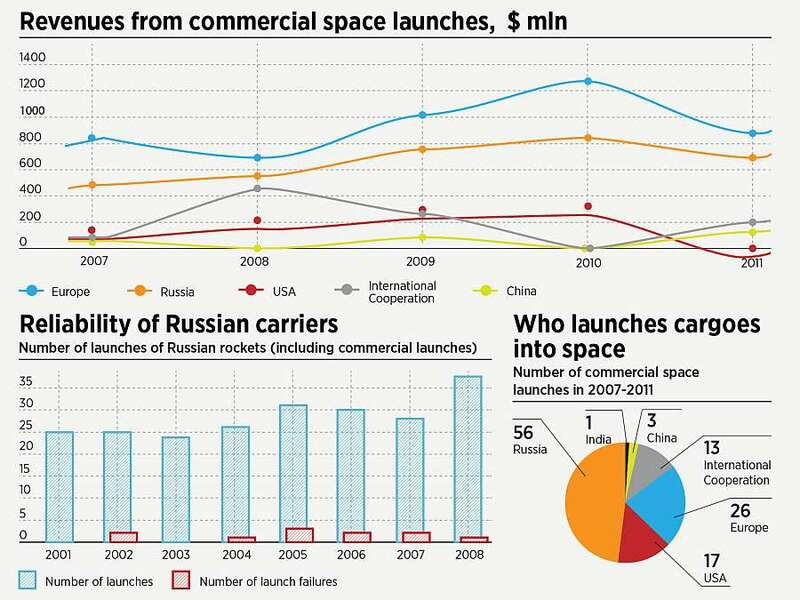 Russia has been the leader in the global market for commercial space launches due to a careful cost-benefit analysis.